Rich in Vitamin A, C, and E, the Echinacea Purple Coneflower Loose Tea is an all-natural seasonal tea that is handmade and naturally harvested from the rich land of Hualien, Taiwan by professional farmers, taking only the flower part without the use of machines that may affect the tea quality. Echinacea Purple Coneflower Loose Tea for Everybody! Rich in Vitamin A, C, and E, the Echinacea Purple Coneflower Loose Tea is an all-natural seasonal tea that is handmade and naturally harvested from the rich land of Hualien, Taiwan by professional farmers, taking only the flower part without the use of machines that may affect the tea quality. Every package contains pure and authentic Echinacea flower that can contribute to the overall wellness of every men, women, and child. Include this seasonal tea moderately to your daily routine and enjoy its health benefits! Acquiring colds and flu due to changing seasons or any time of the year could mean that your immune system is compromised as it can’t deal and fight even the simplest viral infection. It is best that you get your health to the next level to help prevent symptoms of colds and flu even before it happens and herbal remedies play a significant role in achieving this. 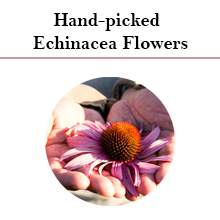 Vitamin-rich Echinacea flower filled with medicinal properties that help treat common illnesses such as colds and flu including skin problems and others. 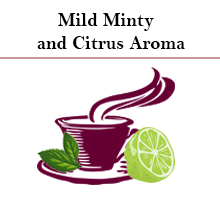 This throat coat tea has distinct mild minty and citrus aroma that clears up sinuses and is perfectly used as a throat care tea. Nourii Tea only offers natural echinacea herb tea products. 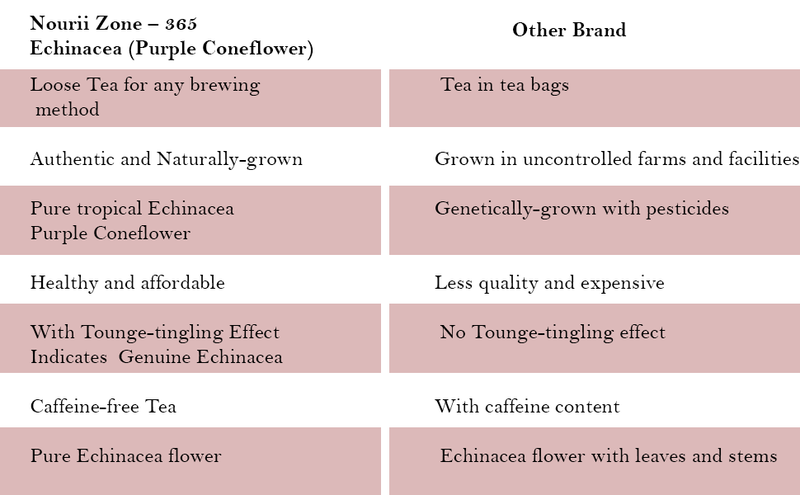 Our Echinacea Purple Coneflower Loose Tea is grown and handpicked by local and professional Taiwan farmers. You may be surprised by the tongue-tingling effect of this organic Echinacea Purple Coneflower Loose Tea. This is the top characteristic of a pure and authentic Echinacea tea organic. Choosing which immune tea to drink is important as it will be a part of your system. Taking in low-quality tea may not give you full benefits. Go Natural and Help the Environment and Farmers! 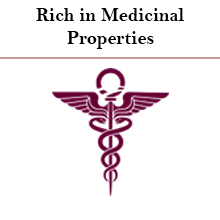 Traditional medicines are often times preferred as your body only absorbs natural components without the higher risk of side effects. With Echinacea Purple Coneflower Loose Tea immune system tea, you are not only giving your body with healthy options but also helping the Taiwan farmers! Whether you are treating colds and flu or fighting off an infection, traditional medicinal echinacea tea is not only enjoyed with its medicinal values but the taste and aroma alone is a treat to have. You can enjoy it daily while strengthening immunity! I was referred to this by a friend who said it would help me with my immunity. I bought a different brand and it made my stomach horribly sour and I had to take twice as many. So far, this brand does not upset my stomach and we shall see how my immune system does over the long run.. So far so good!! These have been absolutely amazing. I couldn't find a good supplement to take, so I was drinking organic cranberry juice and let me tell you...it's terrible. I have really bad bladder/kidney health ever since I can remember and it gets to the point where they'll hurt ..so anytime that happens [if I've forgotten to take these] I pop a couple and the pain subsides within 20 minutes. I really liked these compared to my normal brand I have used in the past. The soft gels are much easier to swallow and no bad after taste. The previous brand was a tablet that was very difficult to swallow, so I am very happy with this softgel. I use these when I feel like I might be getting an UTI. I take these and drink lots of water.